No other fighter aircraft will be as omnipresent at the Paris Air Show as the Rafale as it has been shorlisted for India’s MMRCA (Medium Multi-Role Combat Aircraft) tender along with the Eurofighter. The IAF (Indian Air Force) is to order 126 multirole fighter aircraft for a deal of up to $10 billion. The French Dassault Rafale is still in competition with the Swedish SAAB JAS 39 Gripen, and the American F/A-18E/F Super Hornet in Brazil. The Rafale also remains with the Gripen, and the Eurofighter in the Swiss NAC competition in order to replace the Swiss Air Force F-5s. The French Air Force has already demonstrated through the Rafale its combat readiness in Afghanistan, and over Libya. Its brand new reconnaissance pod Reco NG is now flying, and it managed to strike moving targets with its laser-guided AASM – Air-to-Ground Modular Weapon – beyond all expectations. Its new Thales RBE2-AA AESA radar is still being developed. It has already been tested, and should be fully operational next year. ToT (Transfer of Technology) has been pledged for the Rafale if the Indian government were to make its procurement decision. Special thanks to Xavier Cotton, an aviation geek who provided the top left picture. 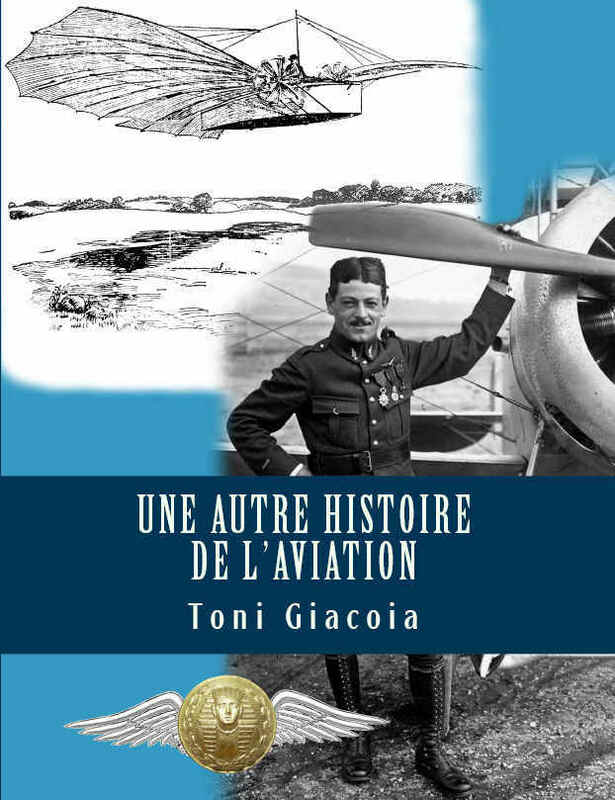 Please visit his website https://www.passionpourlaviation.fr/ full of fantastic posts about aircraft of all time as well as from everywhere.